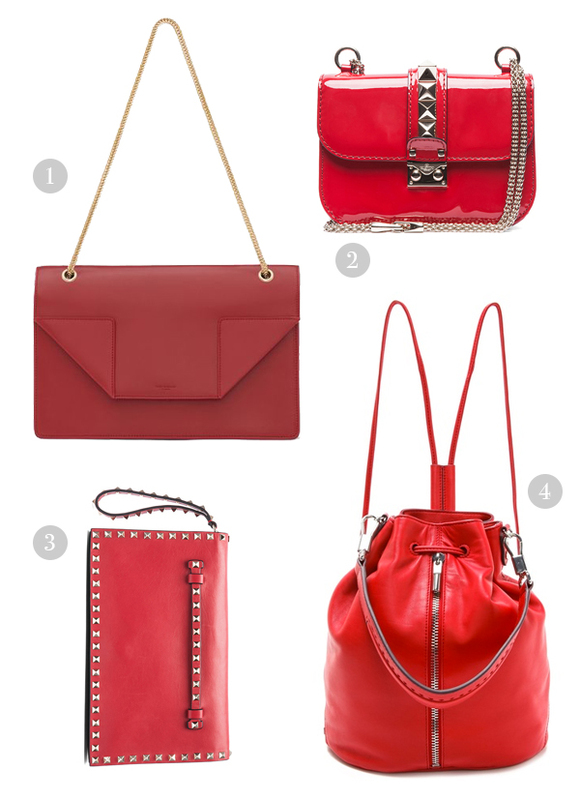 After looking at all the bags I own, it’s high time I add a splash of red into the mix. nikki - that eliz and james backpack is perfect! Q - of all the lovely bags…. I am drawn to the Elizabeth and James backpack. Leslie - Yes to the Saint Laurent Bag! Sofia - Great picks. Love red purses they add such a great pop of color and interest to an outfit.